TENERGY 64 possesses the ultimate in elasticity of High Tension technology. Pimples code no. 64 combines to produce the feeling of being able to hold the ball on the racket for longer, thus achieving a longer contact. 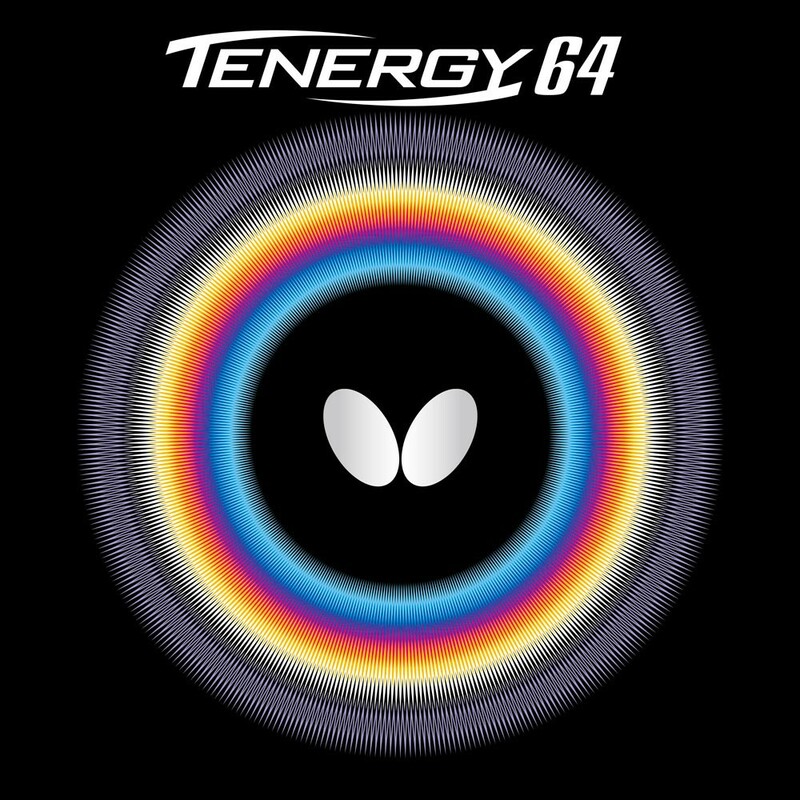 TENERGY 64 enables a player to exercise control and then attack with speed; both spin and speed are its innovative features. TENERGY 64 is recognized by many of the world’s top players as the ultimate rubber for speed and spin.